Start off the weekend by packing a picnic and heading to Orchard Lawn for the Mineral Point Historical Society’s Jammin’ on the Porch. 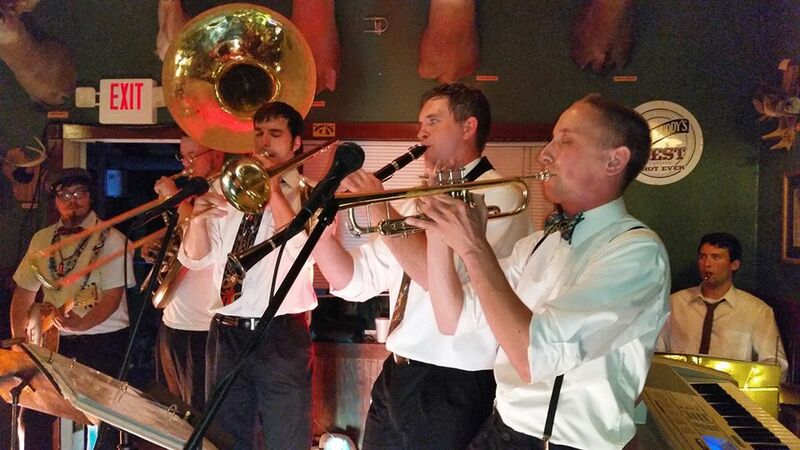 Playing tonight, Friday July 11, 2014, are the Basin Street Boys, a dixieland band with a modern twist. In the event of rain, the alternative location is the Green Lantern Studios at the top of High Street — 261 High to be exact. And because it’s Friday night you can count on live music at the Gray Dog Deli – 215 High Street. Starting at 8:30 p.m. guitar master Michael Lambert will be hosting an open mic. 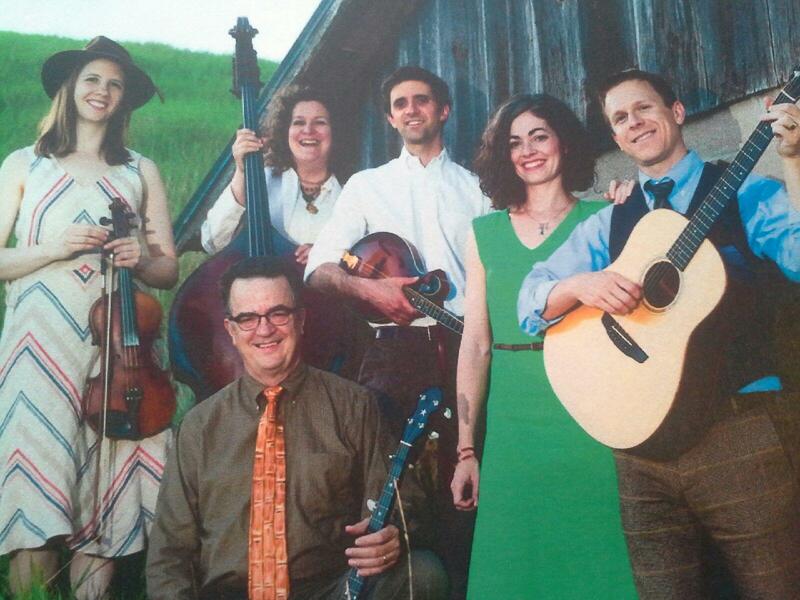 Saturday night, July 12, 2014, Point Five returns to Alley Stage at 8 p.m.. Those paying close attention will notice that Point Five, now has 6 members with the addition of Meghan Dudle on fiddle. Despite this, the band has no plans to change its iconic name. If it rains, the concert will take place at the Opera House – 139 High Street. You can buy tickets at the door or click here to purchase in advance. This entry was posted in Entertainment and tagged Gray Dog Deli, Jammin' on the Porch, Point Five. Bookmark the permalink.